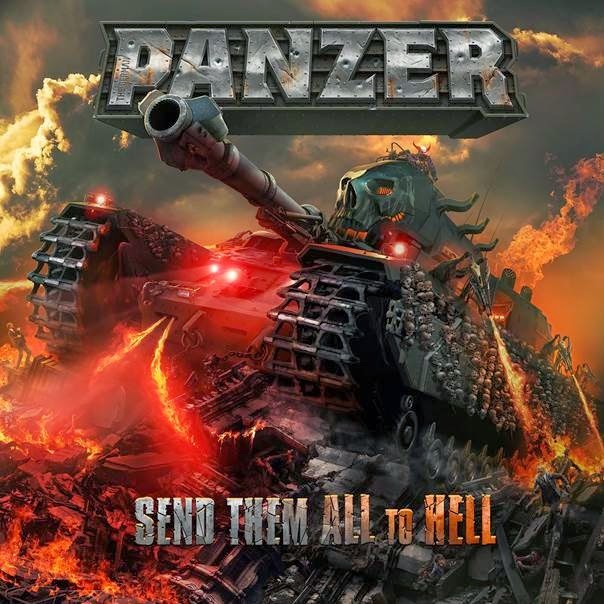 The German Panzer is trad metal with heavy overtones of thrash- if not quite ever reaching that velocity. Being made up, as it is, of Schmier from Destruction on bass and vocals and Stefan Schwarzmann and Herman Frank of Accept on drums and guitars respectively, you should have an idea of what it is going to sound like. In short, these ideas should be confirmed when ‘Death Knell’ rolls out of your speakers. This is metal, heavy metal, plain and simple. ‘Hail and Kill’ is nothing like Manowar, in case you were thinking that. Mid-paced straight ahead metal is exactly what you get. Indeed, the band sounds like a composite of the more established acts that supplied the musicians. And if you like your metal heavy, melodic and speedy in places, this is no bad thing at all. ‘Temple of Doom’ ups the heaviness quotient. Twin kicks rumble on as a rather Overkill-esque groove is hammered out. Great stuff and catchy too! Panzer sounds exactly how you expect a German tank to move; it's efficient, relentless and straightforward. ‘Freakshow’ is Motorhead mixed with Priest- something German bands generally seem to excel at- glorious noise and melodies in one. Nice lead breaks too. ‘Mr. Nobrain’, despite the abysmal title, is very good and ridiculously catchy. Why? Is more melodic and even uses synth type sounds here and there- not one of my favourites, but an impressive six minutes plus nonetheless with some excellent guitar work. ‘Virtual Collision’ is as heavy as lead and really emphasises the stellar production job- a massive sound all round, really, with time changes and real structure to the composition. ‘Roll the Dice’ has a majestic intro and then a slow groove for the main riff with a surprisingly anthemic chorus. The band again plays to their strengths- strong hooks and memorable riffs abound. ‘Bleed for Your Sins’ is a rager and the last track proper on the record. It's all wailing leads, angular riffs and skull crushing drums and Schmier brings his recognisable voice to the table and puts it to good use. ‘Murder in the Skies’ is a bonus track for the digipack and is a nice bonus cut- albeit that some of the melodies do not quite suit Schmier's voice, to my ears anyway, but then again it is a Gary Moore Cover. To sum up, this is a fine record and adds up to the sum of its illustrious parts. It is heavy, melodic and well crafted. If you like Accept, Destruction and so on then you cannot go wrong. 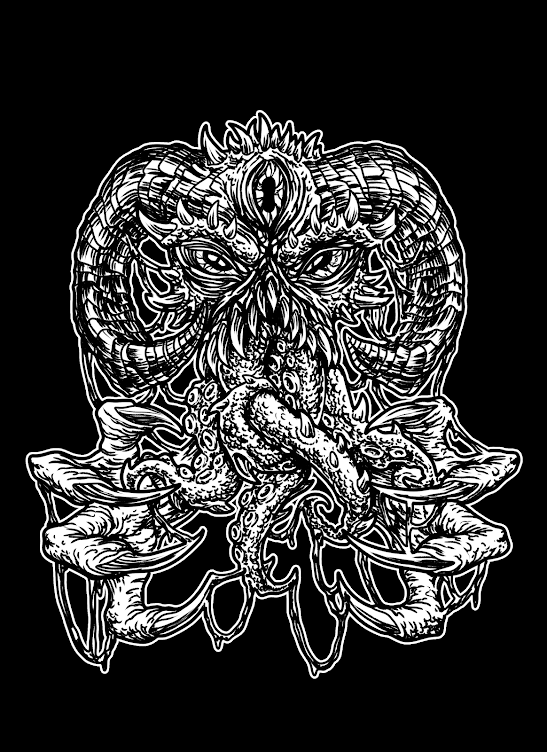 Exemplary modern trad metal.